Are Solar Panels Right for Your Home? Are Solar Panels Right for Your Home? 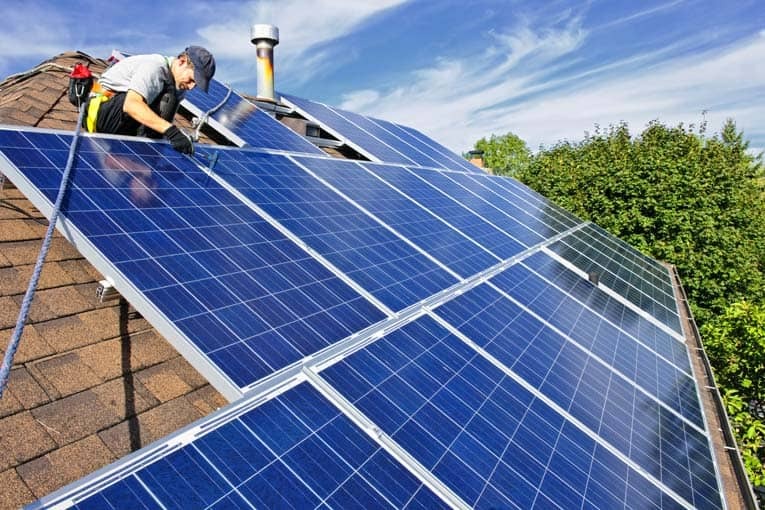 Is Solar Right for Your Home? It doesn’t seem all that long ago that the very idea of harvesting electricity from the sun with solar panels seemed simply too fantastic to be true. But today you can drive through virtually any neighborhood, campus, or industrial park and see solar panels everywhere. The tide has turned, and solar-powered homes are becoming a common reality. Photovoltaic (PV) solar panels provide for this home’s electrical needs. However, does that mean solar panels are right for your home? As with most technological advancements, the answer isn’t simply yes or no. Here, you will find the main benefits and drawbacks to solar panels, which can guide you to making the smartest decision for your home and family. Cut energy bills. The number one reason most people install photo-voltaic (PV) solar panels is to slash their electric bill. Depending on where you live and the size and complexity of your home, these savings can be significant. In some cases, homeowners have saved several hundred dollars per month on their electric bill. However, keep in mind that solar systems are modular, meaning you can install as many or as few panels as you’d like, depending on the size of your roof—and budget. The more panels installed, the more electricity you can produce, and the more money you can save. And your savings will continue—and even grow—into the future because electric rates are sure to rise, but the sun’s energy will always be free. Generate income. When the solar system and climatic conditions are ideal, you can actually produce more electricity than you use. In those situations, the utility company will buy back any excess electricity. In this situation, you’re not only saving money, but actually making a few dollars each month. Protect the environment. Another popular reason for installing solar panels is to cut greenhouse gases and reduce your carbon footprint on the planet. Solar energy is clean energy and requires no burning of oil, coal, or any other fuel. Increase home value. An ancillary benefit of solar panels is that they can increase the resale value of your home. It’s difficult to say how much more your house will be worth with a solar system, since so much depends on the home size, condition, location and other real estate-related issues. But you can typically expect an increase of $5,000 to $6,000 for each kilowatt (kW) of solar installed. In other words, a 3-kW solar system can potentially raise your home’s resale value between $15,000 and $18,000. While there are lots of valid reasons to install solar panels, this doesn’t mean they’re right for your home. Here are important things to consider when contemplating going solar. Sun exposure. The sunnier the climate, the more electricity a solar system can produce—but you don’t have to live in Florida, Arizona, or California for a solar electric system to be worthwhile. Today’s ultra-sophisticated solar panels are super-sensitive to light and can produce electricity in every state. The amount of electricity each solar cell produces is based on the amount of sun exposure, regardless of whether the panel is located in Hawaii or Maine. Now, with that said, regions with the most sunny days per year will produce more electricity than less sunny regions. Contact your state’s Department of Energy or a local solar installer for specific sun-exposure information. Roofing type. Solar systems are best installed over asphalt shingles or wood shingles. Both types are easy to drill and screw into, and to patch and repair. A solar installation is much more difficult and expensive on metal, concrete tile, or clay tile roofs. Roof condition. If your roof is more than 15 years old, it’s recommended that you replace it prior to installing solar panels. 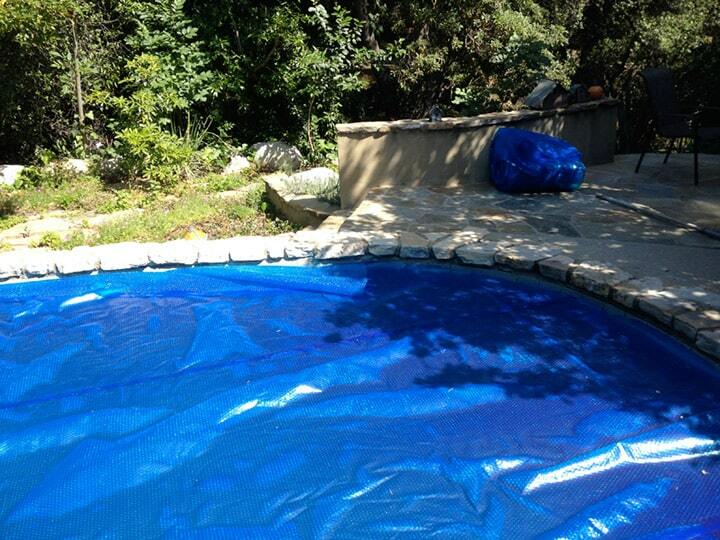 Once a solar system is installed, removing it to replace a roof becomes an unnecessarily difficult and expensive task. Roof orientation. For optimum efficiency, solar panels are best installed on roof planes that face due south or west. If the roof of your home faces in some other direction, you can still install a solar system, but it won’t produce as much electricity. The roof must not be shaded by leafy trees, tall buildings, or any other obstructions. Payback period. Solar might not be right for your home if your current monthly electric bills are relatively low, say, less than $100 per month. It just wouldn’t make economic sense, assuming you own rather than lease the solar panels. The payback period to recoup the cost of the system would simply be too lengthy. On the other hand, if your main reason to install solar is to cut pollution, not save money, then solar would make sense. A large array of south-facing photovoltaic solar panels provides significant electricity for this home. How much does it cost to purchase a PV solar system? Well, that’s tough to say since there are so many variables, including the electrical demands of your home, complexity of the installation, state in which you live, and available tax credits and rebates. The average installed cost of a residential, rooftop PV solar system is approximately $4 to $6 per watt, meaning a 5-kW (5,000 watts) system costs between $20,000 and $30,000. Now, before you faint, it’s important to realize that tax credits and rebates typically slash the final cost by about 50 percent. Hopefully that will put solar panels—and the sun’s energy—comfortably within your grasp. Solar Panels: Lease or Buy? When residential solar systems were first introduced they were prohibitively expensive and far beyond the reach of the average homeowner. But that’s all changed thanks to high demand, fierce competition, offshore production, and tax credits and rebates. In fact, the price of solar panels has dropped more than 50 percent just since 2008, and is more than 100 times less expensive than in 1977. The cost of PV solar systems is expected to continue to drop in the foreseeable future, putting it well within the reach of more and more homeowners. Here’s a brief look at two solar options. You’ve probably seen the TV ads or received mailings from companies offering free solar systems. 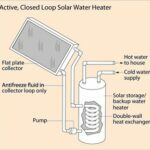 Although it sounds too good to be true, most systems actually are totally free, including the solar panels and installation. So what’s the catch? These deals are known as Power Purchase Arrangements (PPA). Here’s how these agreements work: A third party hires the installation crew and covers the cost of the solar system. It then charges you only for the solar energy produced by the system. The rate is locked in for a specific period of time, and is typically much lower than what you’re currently paying the utility company. The key benefit, as mentioned earlier, is that you pay nothing for installation or maintenance. However, you also don’t qualify for any tax credits or rebates; those go directly to the leasing company. As solar panels have become less expensive, more homeowners are opting to purchase the systems, rather than lease them. 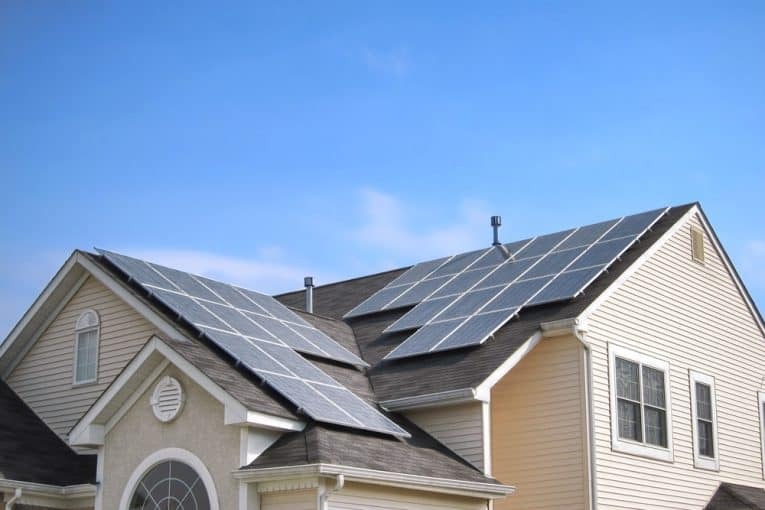 With outright ownership, you receive 100 percent of the solar energy produced by the system, and you qualify for all state and federal tax credits, rebates, and incentives. The downside is that you must pay for the entire system, including the panels, installation, and maintenance. However, most homeowners recoup the cost within a few years through lower electric bills, and even sooner if the system produces an excess of electricity that can be sold back to the utility company. Joseph Truini is a home improvement expert who writes extensively about do-it-yourself home remodeling and repair, woodworking projects, and tools and techniques. He has authored six books, including the best-selling “Building a Shed.” Joe’s work has appeared in several national magazines, including This Old House, Popular Mechanics, Woman’s Day and Today’s Homeowner.